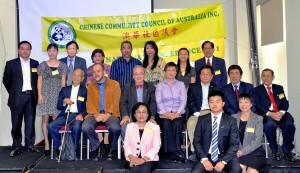 How will Chinese Australians have a voice in redesignating the “Lambing Flat Riots” in our National History Curriculum? For the Chinese in 1861, it was expulsion through brutal persecution, by a lawless white mob, heralded by guns on horseback. 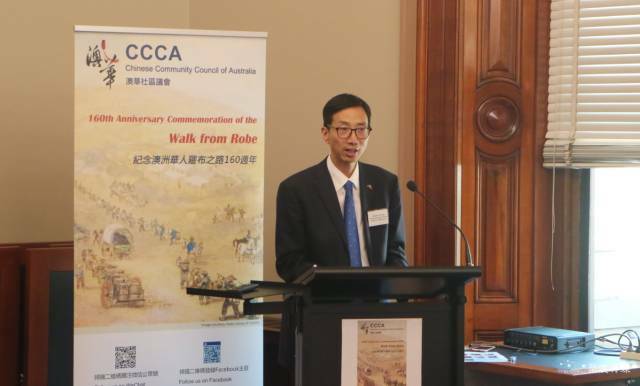 ‘Have we inadvertently short-changed generations of school children on our human tendency to mistreat those for whom we have a dislike, for one reason or another?’, asked Dr Anthony Pun, National President of the Chinese Community Council of Australia. ‘Lambing Flat is one issue that will be raised, discussed and debated at our national conference in Sydney on the 9 &10 April weekend. During the White Australia era, many well-meaning White Australians tried to rehabilitate the deplorable image of John Chinaman that was created to justify his exclusion from the “New Britannia” before Federation. In due course John Chinaman became the “better Chinaman” with “white hearts” in Australian fiction of that era – hardworking, honest, reliable, and above all loyal to his white employers. But he had no voice of his own. His patrons grafted on to him a voice that was comfortable to the ears of White Australia. Now, despite 30 years of multiculturalism, it would appear that some cultural gatekeepers of our society are still imbued with a version of that attitude. 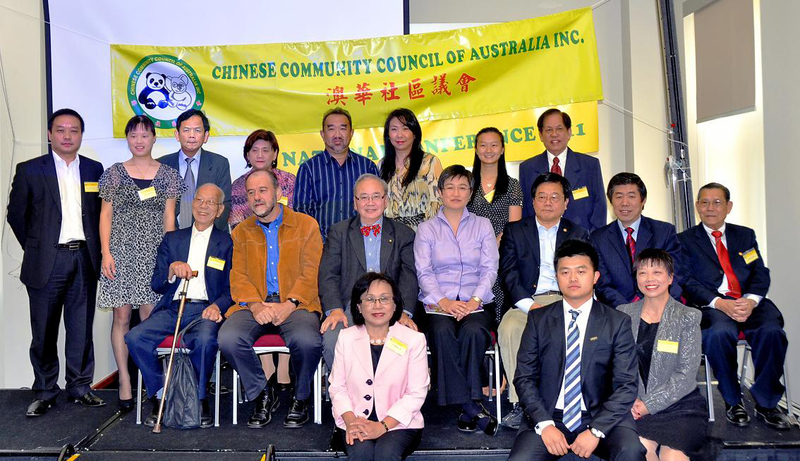 They decide when Chinese Australian voices are accepted into their realm, and some continue to speak on behalf of us, as though we are adolescents, yet to earn their trust in terms of our maturity to judge what is good for us and good for all those who come after us. Australian of the Year in recognition of his pioneering efforts in marrying colour and art to paediatric medicine in the building of a new children’s hospital. 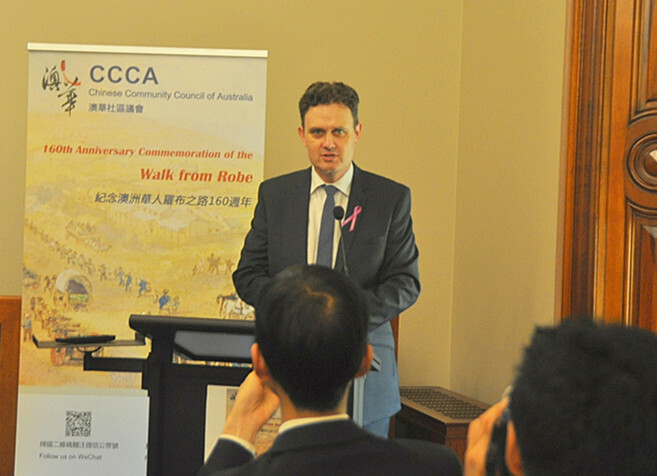 Hong Lim, an MP in the Victorian Parliament, spoke up in public against his own Party’s policy on boat people. 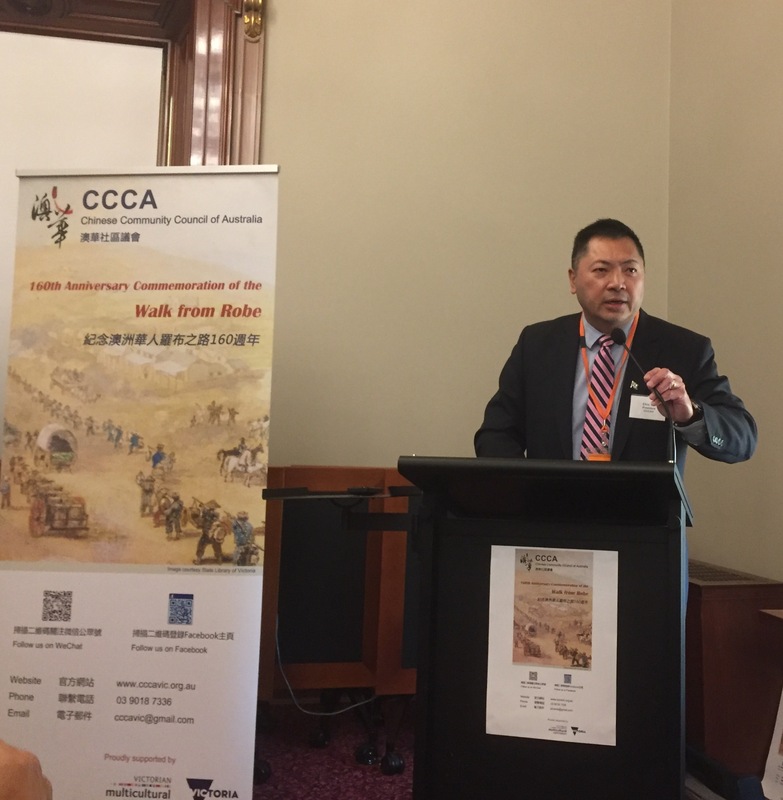 These are voices from the liberated Chinese Australian, a voice that pays no heed to the cultural gatekeepers of our society, one that is passionate about the soul and character of the homeland of all future generations. In time such voices will usher in John Citizen, and say goodbye to John Chinaman.